Happe Homes offers a quality home at a fair price. With Happe Homes outstanding Home Center and expert design consultation, you can customize your dream home with ease. 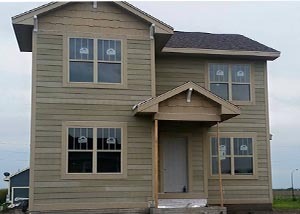 Happe Homes is currently building affordable homes in Prairie Trail starting at $240,000.